The development of microscopy revolutionized the world of cell and molecular biology as we once knew it and will continue to play an important role in future discoveries. Bioimaging: current concepts in light and electron microscopy is the optimal text for any undergraduate or graduate bioimaging course, and will serve as an important reference tool for the research scientist. This unique text covers, in great depth, both light and electron microscopy, as well as other structure and imaging techniques like x-ray crystallography and atomic force microscopy. 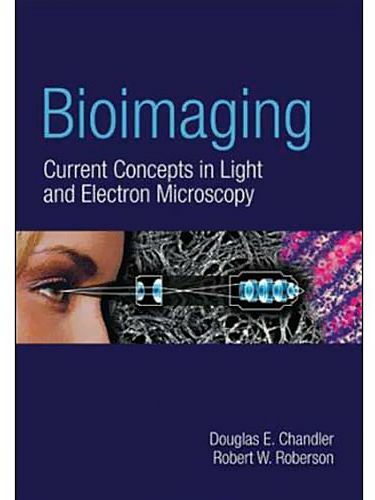 Written in a user-friendly style and covering a broad range of topics, bioimaging describes the state-of-the-art technologies that have powered the field to the forefront of cellular and molecular biological research.